Self-sponsored visas: a passport to freedom or a world of pain? Yes, it is possible to sponsor your own visa, if you meet several conditions and provide the right documentation. One way to go about this is to start your own business and obtain an “investor/business manager” visa. You don’t need a college degree or diploma, but you will need ¥5 million capital, as well as a detailed business plan and other documentation, all of which you can read about here, next to “Investor/Business Manager”: www.immi-moj.go.jp/english/tetuduki/kanri/shyorui/Table3-1.html. You can also sponsor yourself by doing freelance work or multiple part-time jobs, although the type of work should all fall under the same visa category. Tomohide Koh, administrative lawyer at Office Cosmopolitan, which assists expats with immigration procedures, says that in addition to the investor/business manager visa, the following visa types can qualify for self-sponsorship: artist, journalist, researcher, engineer, specialist in humanities/international services, and skilled labor. You’ll need to prove that you can make at least ¥3 million a year, typically by showing work contracts you have with companies or individuals. Long-term contracts are generally better, as Mr. Koh advises that “it is important to show credibility and consistency of your activities through contracts or other means.” However, he also emphasized that your potential income is the most important factor. If you plan to work with individuals, such as by teaching private lessons, you can arrange contracts with your clients. Not having a contract will make your application process more difficult, but not impossible, providing you can somehow prove that you actually do the work you say you’ll do and that it generates income. 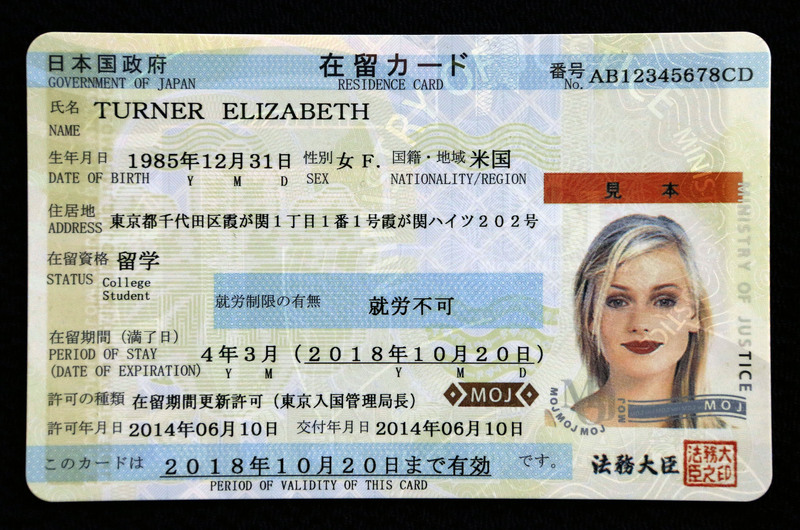 “You’ll get a certificate of freelance, called a kojin jigyō no kaigyō todokede, which is important for your visa inspection,” he adds. Tracey Yamamoto was able to self-sponsor her specialist in humanities/international services visa after she finished a two-year stint working with a large English conversation school chain. 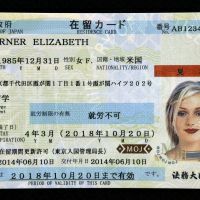 She arranged three part-time teaching jobs at a junior high school, high school and the YMCA, and brought contracts from each to Immigration stating that she was working for them, her work hours and the pay (about ¥250,000 a month in total). Her visa was approved in four weeks. However, she did experience some trouble at first. If you would like a professional to help you prepare the paperwork and navigate the bureaucracy, you might consider hiring an immigration lawyer, though you can also opt to do it all yourself, as Tracey and @tonyinosaka did. As for the time frame, assuming you have all the paperwork you need, it can take anywhere from two weeks to three months to complete the process. You can find Niitsu Legal Visa Office at www.niitsu-law.jp/ and Office Cosmopolitan at www.legal-service.jp/en/index.html.